As a physical element, air is likely to seem paradoxical. While undeniably material, it also is something we encounter as invisible and intangible. In an everyday phenomenological sense, its physicality is elusive and—hence the paradox--seems to consist in being a kind of bodiless body. But everyday intuition has its limits. Air has weight and extension, density and viscosity—a physicality manifested in pressure and resistance. It only seems insubstantial. 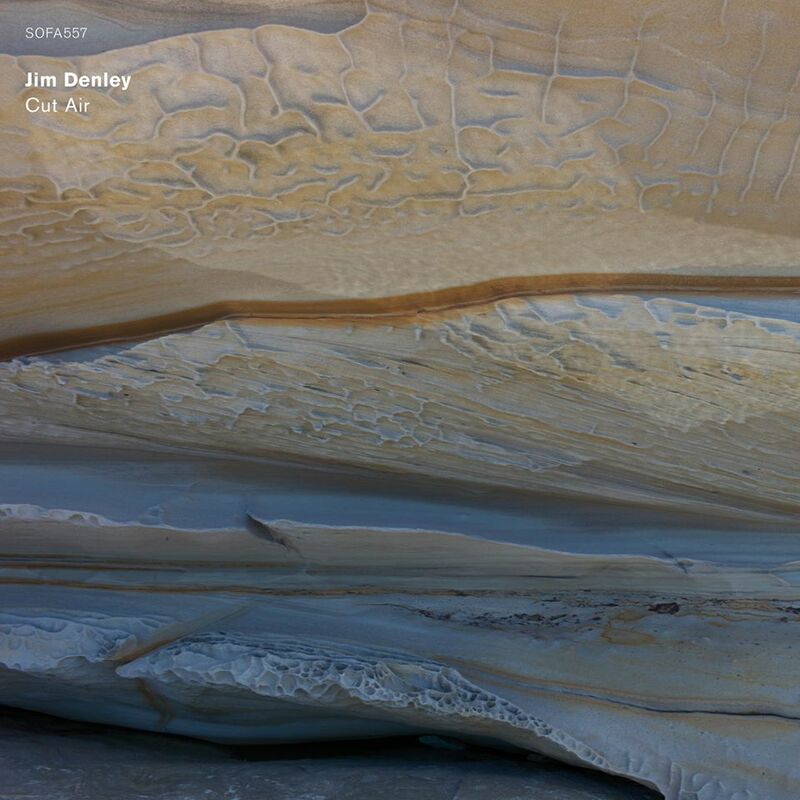 A similar paradox is behind Jim Denley’s Cut Air, a release on the SOFA label for solo prepared bass flute. The title seems apt for a recording centered on the corporeality of breath: Think of the idiom “air so thick you can cut it,” which it seems obliquely to reference. The two long pieces it comprises take this quintessential wind instrument and, through technical means and modifications, call attention to the physical conditions shaping a sound that can often seem transparent and on the edge of vanishing. Denley takes as a conceptual starting point the—literal—airiness of the flute’s sound; in his program note to the set, he remarks that in some cultures, the flute’s apparently magical ability to summon sound out of an invisible substance gives it supernatural associations. But here the invisible substance--as well as the sound it carries--is shown to be perfectly natural. Denley, an Australian, is a composer as well as an improviser on saxophone and flute. He took up flute at the age of twelve and became acquainted with the improvised music of Eric Dolphy, John Coltrane, Anthony Braxton, Derek Bailey and others, as well as with landmark flute compositions by Varese, Messiaen and Berio. He also developed an interest in the indigenous musical traditions of the Pacific region and in the interactions of music and environment, which led him to improvise and record in natural surroundings. 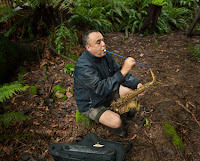 Throughout his career he has explored the physical dimensions of sound and sound production, as demonstrated in his choice of techniques and use of preparations with both saxophone and flute. Cut Air begins with the hollow rush of breath tinted with low-frequency vibrations. This motif returns cyclically, to be repeated and varied—sometimes as pitch and sometimes as beating and fluttering sounds. Denley also plays with a broad spectrum of sounds and techniques: Multiphonics, long tones, unpitched sounds and leaps of register, key clicks and circular breathing. The second piece, like the first one over nineteen minutes long, is dedicated to Celina Rokona, a sukute player from the Solomon Islands. Denley’s playing is heavily rhythmic, tying together pitch, harmonics, and an insistent percussive tapping—inspired by the sukute’s dual nature as a struck and blown instrument. On both pieces, the signature of air is omnipresent: Air as breath, air as medium of sound, air as environment. 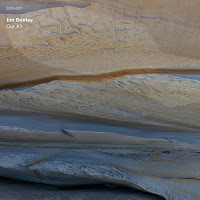 Denley deftly bundles these different aspects of air into organized sounds that are a reminder that flute playing necessarily involves a certain disturbance in the air.